We strive to deliver the best in quality appliance repair and its why we are number 1 in the local service area. We are proud to offer both a satisfaction and money back guarantee. Contact us for more details. 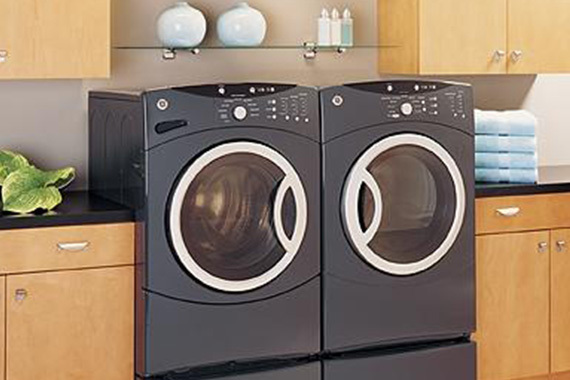 Appliance repair service is about delivering more than just a repair service. Its also about the interaction you have with the quality appliance repair technicians that appear on site. Do have someone fix your appliance means you need to invite someone into your home. This means you need to feel confident and comfortable. Our team of professional appliance repair technicians loves what they do and you will see that from the moment they come to your door. Happy, smiling, courteous and professional, you can feel safe and confident when you book an appointment for an appliance service call with us. 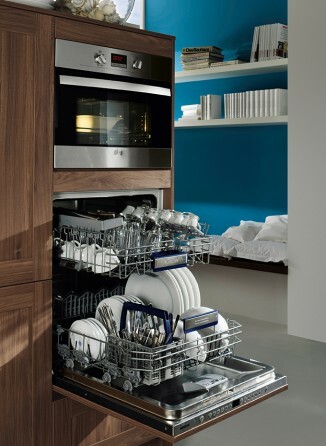 This is one of the reasons why we are the number one appliance repair company in the local area!